This guide is intended for the family, friends, and other people in a secular person’s life. 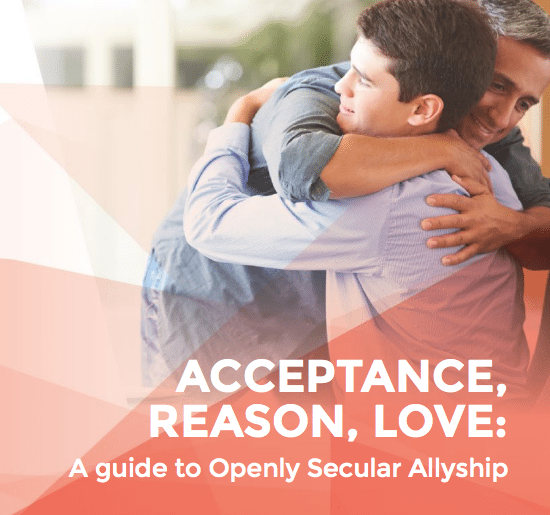 It provides tools for understanding and supporting the Openly Secular people in your life while maintaining respect and loving relationships. Click here to download this guide in PDF format.